wooded area off of Copper Basin Road, west of Prescott. Morley says Fillis was disoriented and not sure how he came to be in the area. Tyler was in good physical condition and released to his father. 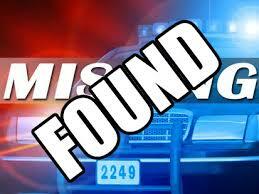 The 1998 Jeep Fillis was driving has not been located. So far, there in no indication anyone else was involved in the incident.